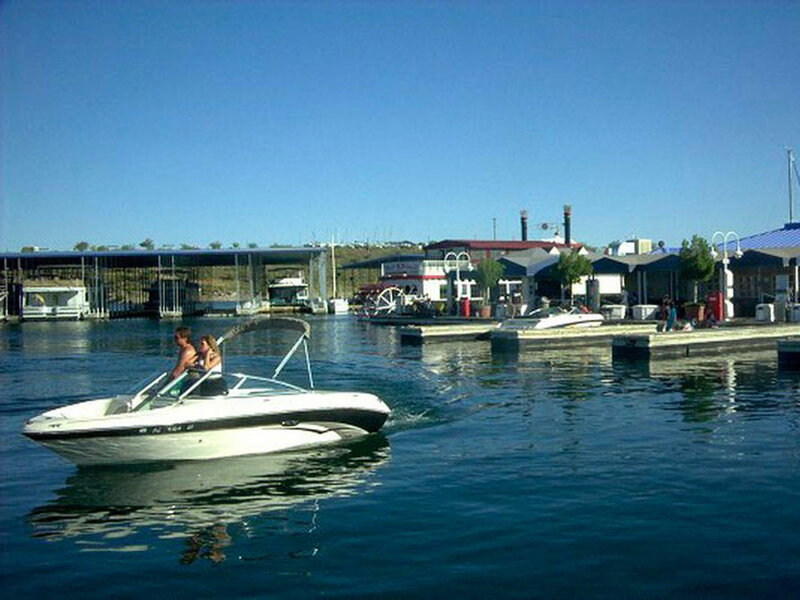 On the shores of Lake Pleasant, just outside of Phoenix metro is the best kept secret in Arizona. Enjoy boating, fishing, swimming, skiing, scuba, sailing, hiking, kayaking and parasailing. Families & Snowbirds love it here! Great to catch up with family and friends!!! Stayed here for two nights. Was told when I called that they had no full hook ups, just elec and water, back in only sites. This was fine, but what they don’t tell you is that these sites are 1/4 mile from the park office, store, rest rooms and showers. You are out in the dirt surrounded by dry campers running generators, dirt bike and atv enthusiasts everywhere, parties all around. The next day a 40’ semi conversion pulling a 40’ trailer pulls along side where our back in only site is, drags his electric and water over to the site next to us and hooks up, starts setting uphis BBQ and putting beer out for all his friends for when that get back from off roading. Boondocking at quartzsite would be better than this. Don’t let their hype on the website fool you, there are almost no sites available in the main rv area as they are pretty much all taken up by long termers. The facilities are fine, but be sure to ask where your site will be. Maybe in the summer there are vacancies. I gave three stars for the rest rooms, large, pretty clean, though showers are not very private. 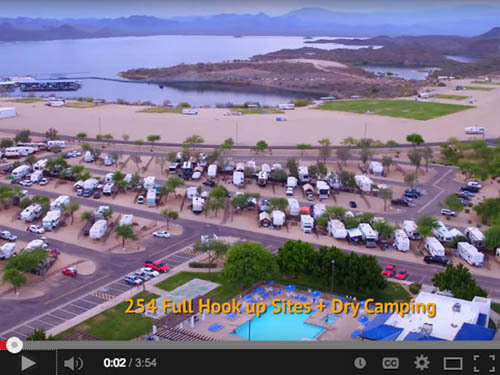 Pleasant Harbor is a very nice RV resort located on the shores of Lake Pleasant. The grounds and facilities are attractive and well kept, with all staff friendly and helpful. Out of town, without being remote, it is located convenient to major highways and shopping. During check in I received a calendar filled with scheduled activities. A cart will pick you up and drive you to the restaurant on the water. Wild burros are constant visitors, and road runners scurry between sites. Since access to the desert is just feet away ATVs abound. Bicycling and hiking opportunities are unlimited. Some RVs that should not have passed the resort's good repair requirement occupy several sites, and appear to be full-time residences. It is at those sites that ATVs, cars and trucks, boats, and barking dogs have begun to create a rundown atmosphere. This was a beautiful time on the lake. Our campsite for our class A was on the dirt right next to the lake. It made for beautiful unobstructed sunsets! The facilities were very nice and it was fun seeing some of the locals (miniature donkeys). The staff was pleasant and offered good advise as to what to do and were to go. We will stay here again.